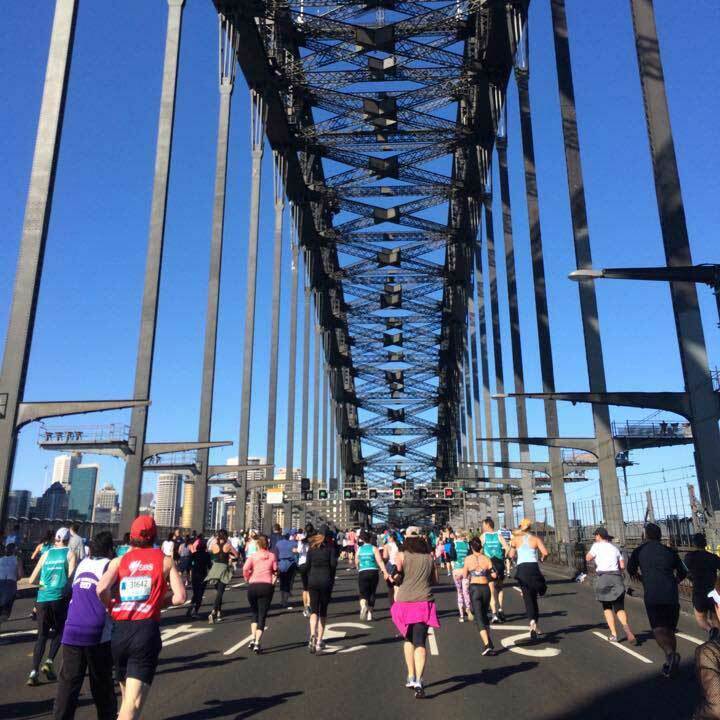 This year, Team Miroma will be running The Sydney Harbour Bridge Run on Sunday the 16th September. It will be an early start at 8am OMG! 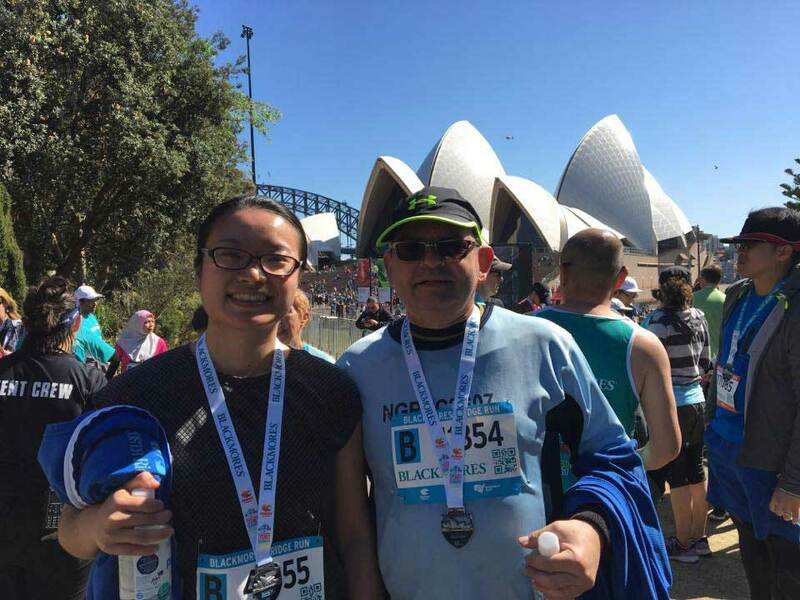 And this year we will be running 10km and finishing at the Opera House. Last year was an amazing year for Team Miroma. We raised just over $6,000 for Inala. James, my son who is 20 years old (almost 21!) 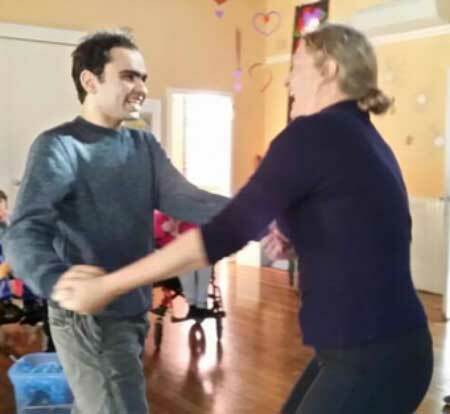 has Autism and is non-verbal, and as these children get older it gets tougher. They are often overlooked. They still have the potential to learn and contribute to society. We want to also raise funds to maximise their potential. Established in 1958, Inala has a proud history of supporting individuals living with disability to reach their full potential through flexible accommodation, day services and community support. Miroma offers an innovative “integrated options” model of service delivery. Miroma (which is a branch of Inala) has three coordinated centres provide the opportunity to explore different aspects of personal development, artistic skills, independence and pre-vocational skills at each centre and within the community. We want to raise awareness of these young adults with a disability. This year’s Team Miroma are – Joy Liu, fellow dentist from Seymour Dental​, with Joy’s fiancé, Roman, and myself. If anyone would like to join us please let me know. The more people that know about Inala, the greater their impact, so please also spread the word by sharing with your friends and family. We have found an excellent provider for James called Miroma which is a branch of Inala. They have never given up on James! Team Miroma at the finish of the Bridge Run 2017 - Alright! We have been raising money for children, and now adults, with disabilities for some 10 years. Please tag the deposit with your name. Email the surgery on info@seymourdental.com.au with your details. Check out the Team Miroma blogs for past runs and future updates. We are grateful for the support from our family and friends. Even listening to our concerns means we are not alone. We know that there are people who care and want to make changes for the better. We really appreciate all the people and carers who have helped us in the life of James. They are precious and amazing! Again thanks for your support. We really appreciate it!